New Yorkers—and those that will be in the New York area around December—now have the opportunity to get freaky and melancholy with Justin Vernon. 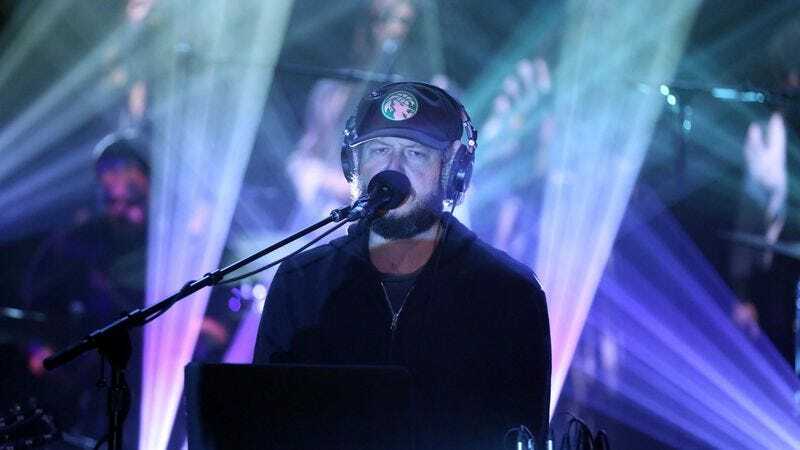 Bon Iver announced five new dates on its Facebook page: Three are in Brooklyn, one is in Manhattan, and the other is in the suburb of Westchester. This slightly expands the tour’s reach in the U.S., though not by much: Bon Iver previously revealed stops in various European locales and California. The new album 22, A Million—which is full of songs featuring annoying punctuation—will be released at the end of September. The new dates are below.